Deck13 has released a gameplay video with commentary from its Game Designer Adam Hetenyi. Showing us the dystopian environments in CREO’s mysterious industrial and the RND complex of the Abandoned Laboratories. While wearing your upgrade-able exoskeleton, you must fight your way through CREO. The suit will allow you to use vertical and horizontal attacks, combined with boosted dodge. Meet survivors, who’ll need you or offer you some assistance, Accepting those requests can give you some extra rewards, but are they worth taking? As your tech scrap will diminish over time, perhaps it is better to just move deeper into the complex. 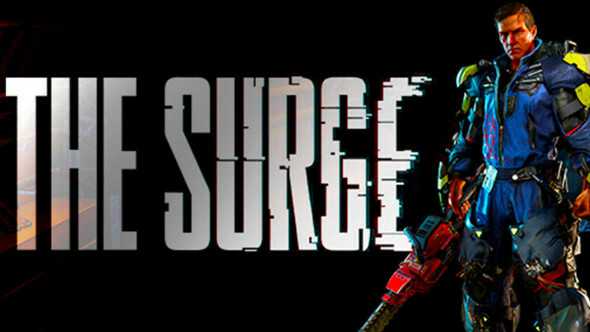 The Surge is announced to release in May.